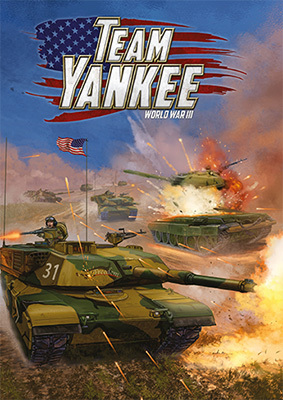 When Team Yankee kicked off we gave you two sets of intelligence briefings in the rulebook to get everybody started, based on the forces featured in H W Coyle’s novel Team Yankee. 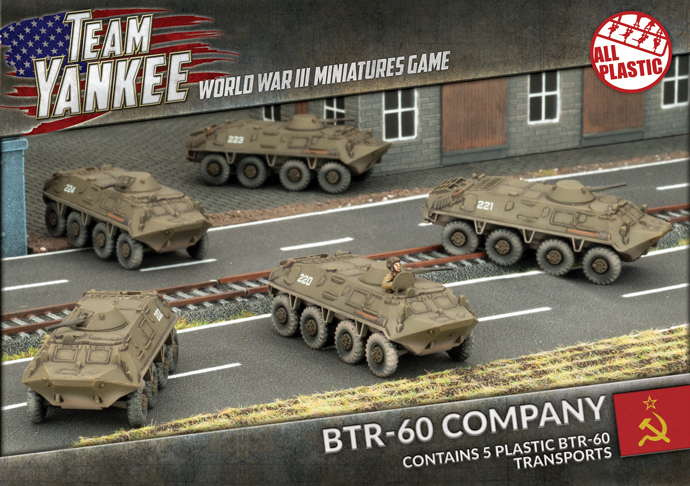 Since then we have released Leopard (West German forces), Iron Maiden (British forces) and Volksarmee (East German Forces). Red Thunder is our first book to revisit the forces initially featured in Team Yankee. 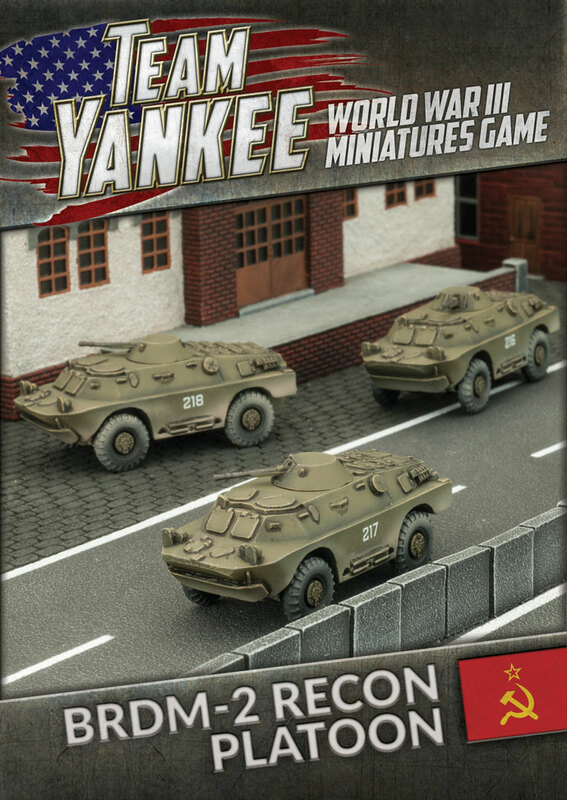 Red Thunder expands and enhances the forces available in Team Yankee for the Soviet Army. Lt. Colonel Yuri Potecknov's motor rifle battalion is preparing to execute its mission in the scientific manner that he had been taught at the Frunze Military Academy and used in Afghanistan. Victory today will bring the world proletarian revolution that much closer. The war Yuri had been training his men for had arrived, and though he had little doubt of the savage fighting to come, he was supremely confident in his men and their equipment. He signalled the advance and his T-64 tanks rolled forward. The T-64 tank was a second generation tank design that first entered service in 1967 to replace the older first generation tanks. It features many innovative design features. The T-64 has improved armour protection compared to previous Soviet tanks and was also the first Soviet tank to be fitted with an autoloader, which allowed for the reduction of the turret size by removing the need for a loader crewman. The SA-8 Gecko is a highly effective mobile air-defence missile system that incorporates both its engagement radars and missile launchers in one vehicle. This allows it to detect, track, and engage aircraft independently. Its SA-8 surface-to-air missiles are further enhanced by a radar guidance system that can guide two missiles simultaneously. It also has a back-up electro-optical guidance system that can be used if the radar is jammed by ECM (Electronic Counter Measures). The Soviet made BRDM-2 (Boyevaya Razvedyvatelnaya Dozornaya Mashina 2, or Combat Reconnaissance Patrol Vehicle 2) is a four wheeled amphibious reconnaissance vehicle. The vehicle has been designed to cope with a range of terrain. In addition to being amphibious, it also has two pairs of belly wheels that can be lowered by the driver for trench crossing and has a centralised tire pressure system that is used to adjust tire pressures to suit the ground conditions. The 9P148 Konkurs (Contest, or Spandrel as its missile is designated by NATO) is a light mobile armoured vehicle mounting five excellent wire-guided 9M113 Konkurs (AT-5 Spandrel) anti-tank missiles. The 9P148 vehicle is based on the same vehicle used in the reconnaissance role as the BRDM-2. It has good cross-country and road speed allowing it to get into good positions from which to launch its missiles. The SA-9 Gaskin (its NATO designation), called Strela-1M (Arrow‑1M) by the Soviets, is a wheeled, amphibious Surface-to-Air Missile (SAM) system based on the same vehicle as the BRDM-2 reconnaissance vehicle. The missile system has both optical and infra-red guidance, and a target ranging radar. Each vehicle carries four missiles in a ready-to-fire configuration and the crew would then manually load additional missiles once fired. 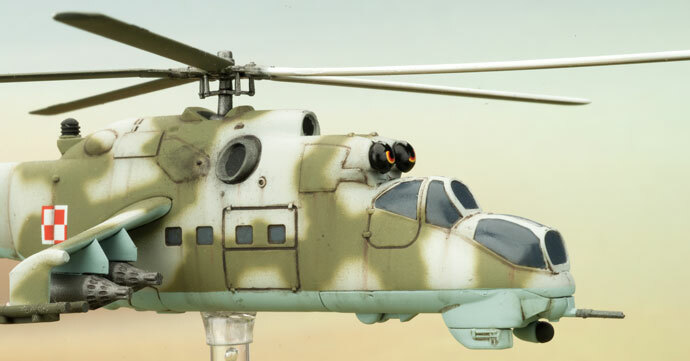 Designed to protect against short-range threats it would often be deployed in conjunction with batteries of ZSU-23-4 self-propelled gun systems making a deadly combination. Laser-cut acrylic gaming accessories can enhance your Team Yankee gaming experience. Full-colour tokens are the perfect way to track the state of your troops throughout your battles. 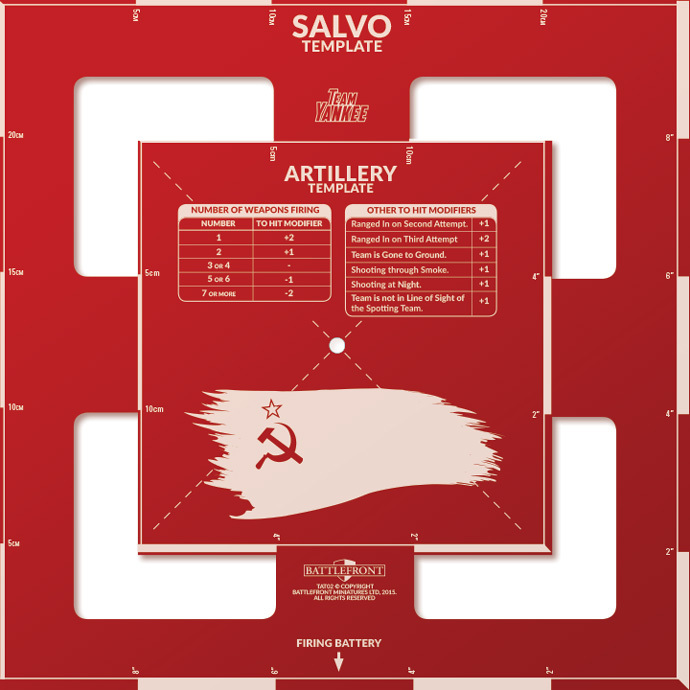 The Artillery and Salvo Template shows who is hit by a bombardment, handily integrating both sizes of template in one handy piece. 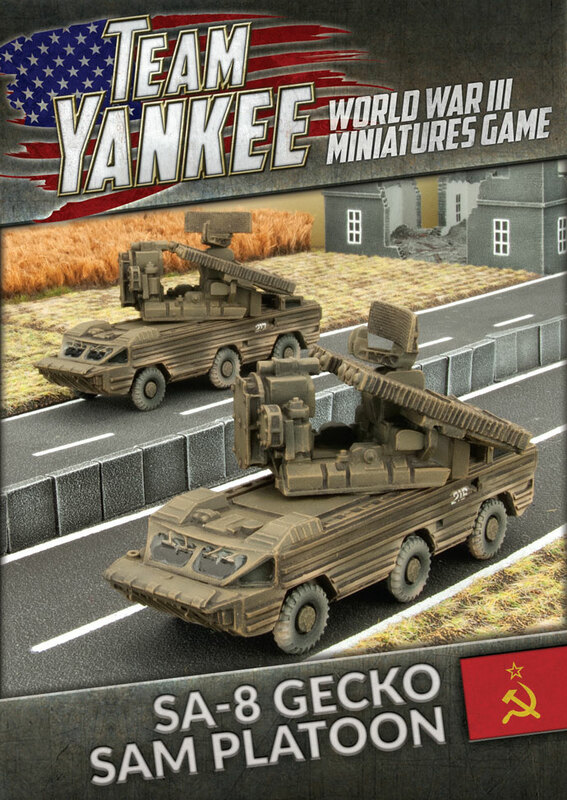 The printed cardboard template included with Team Yankee army deals does the job just fine. But this sturdy transparent template is perfect for those who want a tougher, more permanent option. 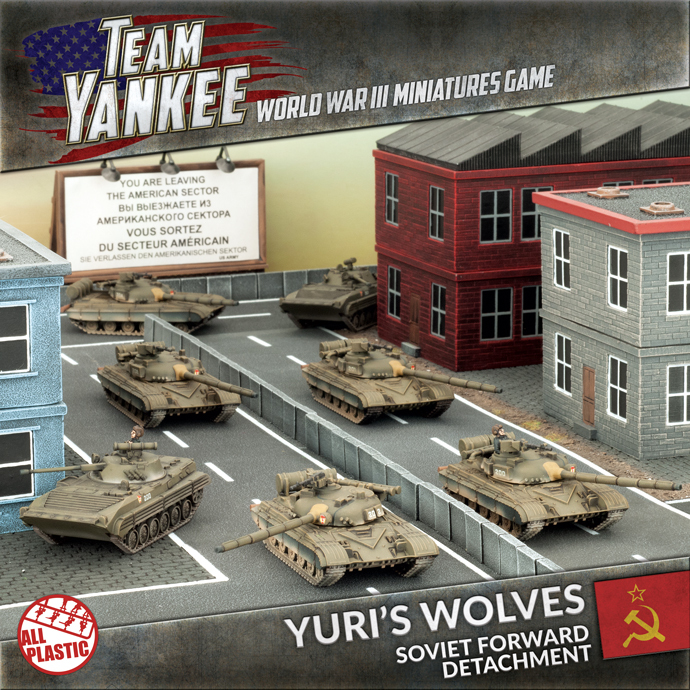 Dice sets are now available for the Soviet forces in Team Yankee. Each set contains 20 dice specifically themed for each of the nations and includes the national / divisional symbol as the six. 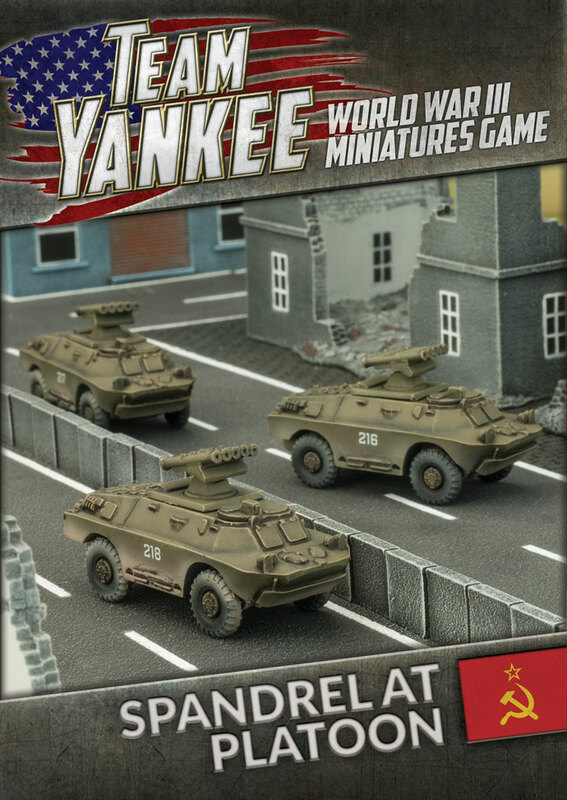 Firestorm: Red Thunder is the first installment in an on-going campaign for Team Yankee that sees NATO and Warsaw Pact players fighting out the opening days of the Battle for Germany in August 1985. World War III did not start with one particular act, but rather a steady series that lead to the greatest conflict since World War II. Over the coming weeks will will explore the headlines that brought the world back to the Battlefield. Those of you have been following the launch weekend will have seen the slow progress that I’ve been making on my Hinds. I keep getting distracted by other projects. 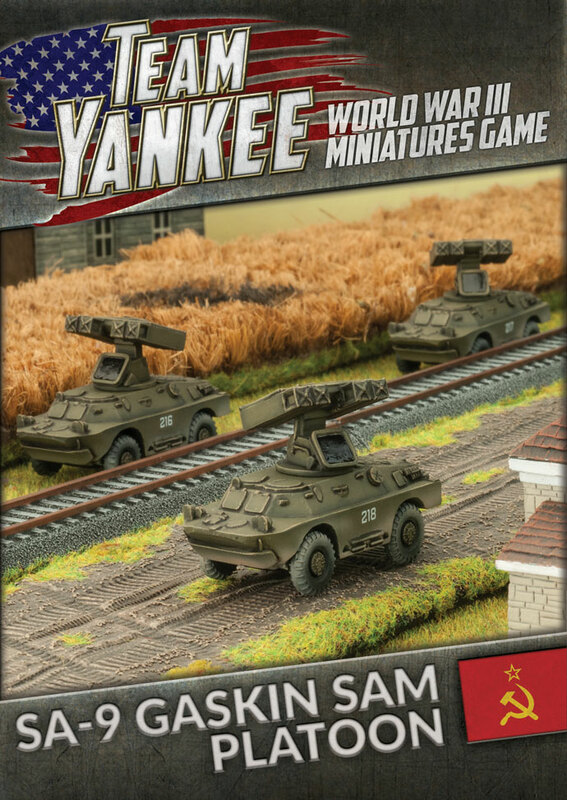 The use of artillery was key to the Soviet army, and this is no different in Team Yankee. 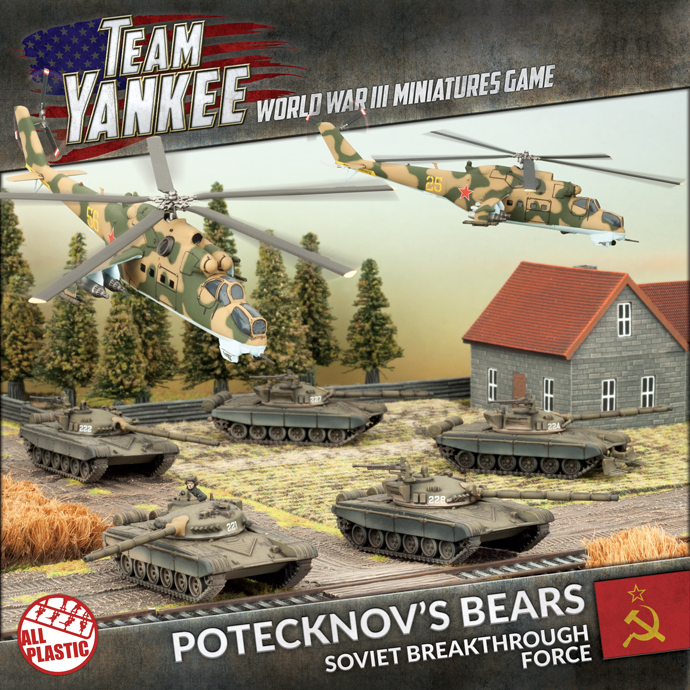 Artillery along with reconnaissance units enable Soviet units to get right where they want to be, up close and personal in a knife fight with the enemy, forcing opponents to move, abandoning prepared positions and cover, causing confusion and panic. Artillery then it switches fire and hammers reinforcements and enables success to be exploited. This is the way of the Soviet Army. Following his experiences in the Firestorm, Jokull has written an article all about coming to grips with and using Soviet Forces. The second part is now live. Read both articles in the links below. 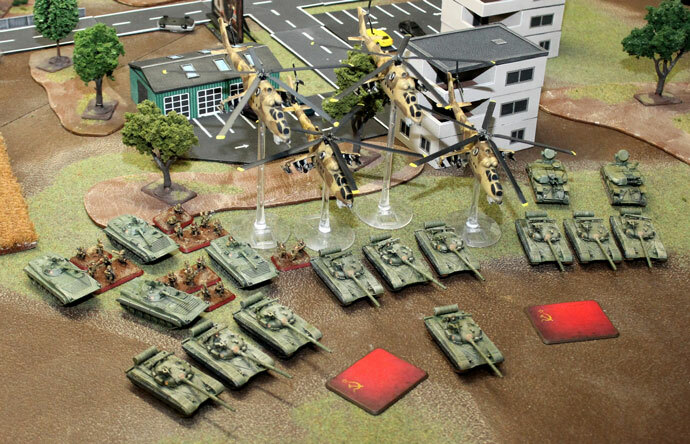 Tournaments and organised play are a staple of wargaming. 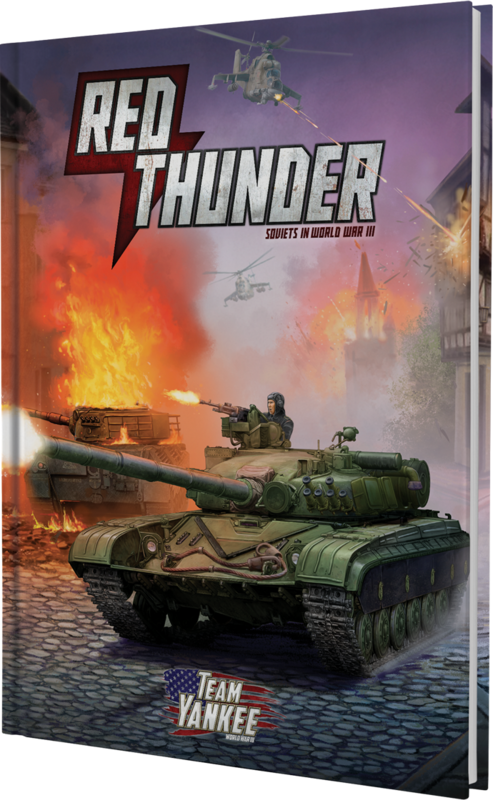 Mark has written about his wargaming groups experience in creating and running their own version of Red Thunder. Rather than play out lots of games over a few weeks they decided to play out a quicker version over the course of one day. Read about the escalation styled games and ultimately the results of this fast and furious campaign. 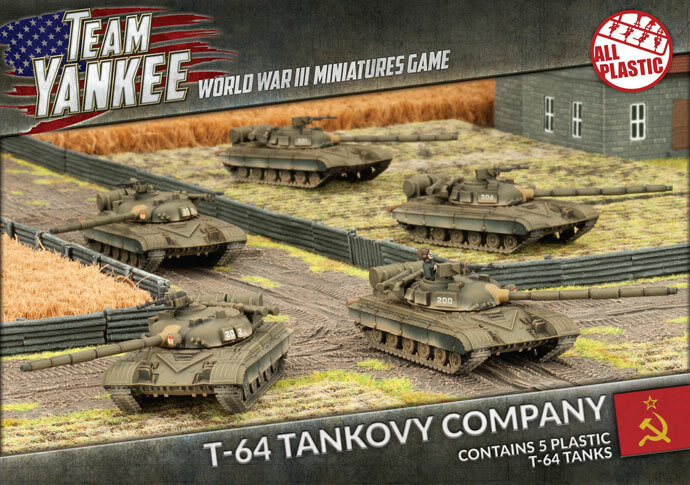 As part of the launch we held a speed-assembly contest to see who could build a plastic Team Yankee tank the fastest.